Glad you stopped by. Did you end up here because you were searching for information about selling your Louisiana pharmacy? If so, we have great news for you. 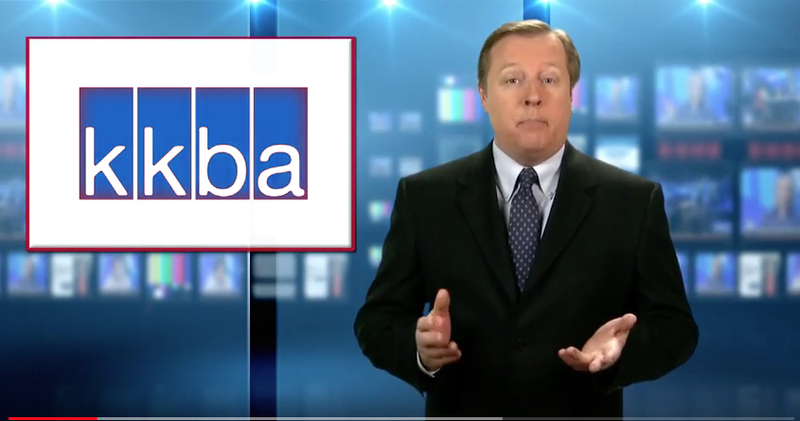 KKBA is “hands-down” the best choice you could possibly make if you are looking to sell your pharmacy. We have a 100% success rate selling pharmacies. Almost every time we list a pharmacy it ends up under contract within 90 days and settled within 120 days. If we fail to successfully sell your pharmacy YOU PAY US ABSOLUTELY NOTHING! Maybe because our industry is very small, and not many people even know that we exist, many pharmacy business owners will try to sell their pharmacies themselves. That’s right, YOU are our biggest competitor. So, before you spend one iota of your time considering taking that route there are some things you need to acknowledge and understand before going down that road. 1. You know the ins and outs of your specific pharmacy better than anyone else. And, because of that, you are the last person in the world who can be totally objective about valuing your pharmacy much less, acknowledge the fact that your business might have a pimple, or two, in the eyes of a prospective buyer. 2. My dear old departed Dad (may he R.I.P.) used to tell me all the time “YOU DON’T KNOW, WHATCHA DON’T KNOW.” He was one hundred percent right, That’s why we eat, sleep and breathe everything about selling businesses, specifically pharmacy businesses. 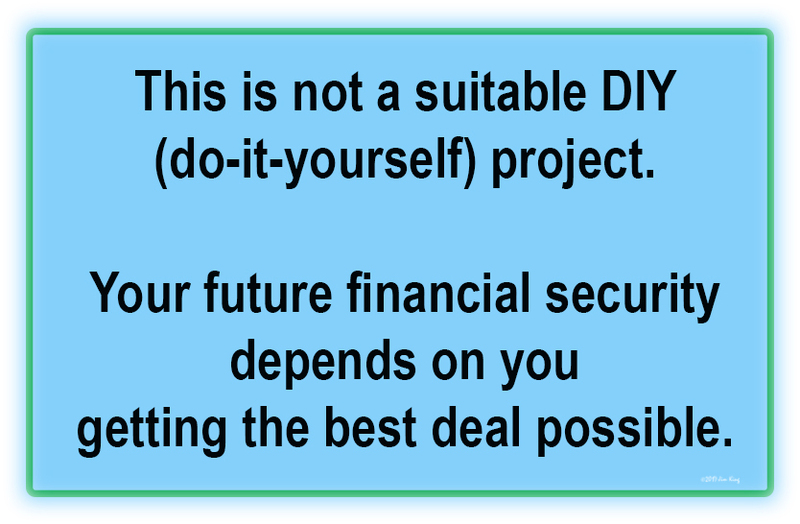 It’s what we have decided to do with our professional lives so we keep a vigilant watch on everything and anything having to do with selling businesses, the pharmacy industry, financing, and improving our negotiation skills. 3. Pharmacy buyers are very smart savvy business people who will most often hire, or keep on retainer, a gaggle of consultants who provide them with legal, accounting and business advice when negotiating a deal to buy a pharmacy. These folks are not pushovers and getting them to come around to terms and conditions that are as good for you as they are for them, can be very challenging. We know how they think, we know what drives them, and we are not intimidated by them. 4. 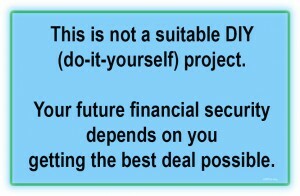 Last, buy certainly not least, we know and understand that our value to you hinges on you netting more money in the end, or getting better terms and conditions than you would had you not used our services, or both. At the present time, Q1-2018, we are enjoying being in a Seller’s Market for pharmacy businesses. 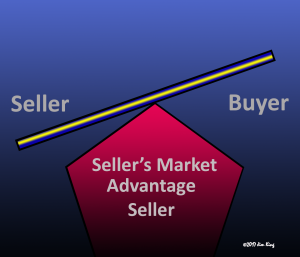 We are in a Seller’s market. The best we can determine, this seller’s market took hold early on in the year 2016. It held pretty strong throughout all of 2017 (except for a slight tick downward in Nov. & Dec. of 2017) and is still holding in Q1 of 2018. Nobody knows how long it will last so we are telling our clients to take advantage of this market if at all possible. 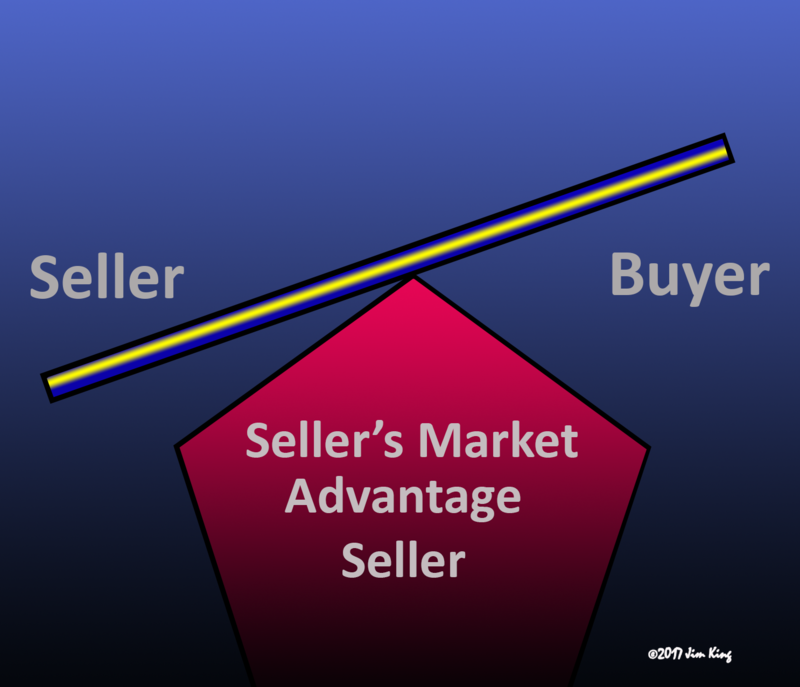 If you are a Baby-Boomer, you might not see another Seller’s Market like this before you are in a position to have to transition your business assets in some way or another. Regrets, ( “I should’ves “), can be very expensive. Selling now, rather than later when the market might not be going in your favor, could net you thousands, if not hundreds of thousands, of dollars more. There is a company named Business Brokerage Press who conducts a survey every two years of brokers from all across the country. Their most recent survey, conducted in 2016 and published in 2017, unearthed some very interesting and eye-opening information about brokers and their fees. We were astonished to learn that the majority, 93.7,% of all brokers surveyed charge up-front fees to list a business. On top of that, some are also charging an additional fee on a monthly basis. Ready to take the next step? To chat with us about the possibilities call us at 888-565-6468 or you can use our contact function to correspondent with us via E-Mail.